Mr. Peaceful Easy Feelin’ to play Summer Fun! If you don’t know who Jack Tempchin is, there’s still a good chance you’ve heard his music before. This citizen of Encinitas has penned about a half dozen well known hits that have charted internationally in his long career as a singer/songwriter. 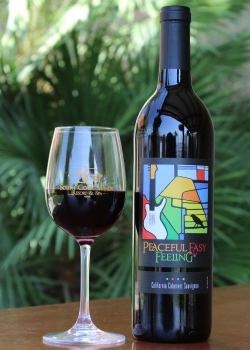 South Coast Winery in Temecula even has a wine in honor of Jack’s gorgeous song. Other great songs Jack wrote for Eagles include “Already Gone”, “The Girl From Yesterday,” “Somebody,” and “It’s Your World Now.” As with most great rock bands, the Eagles eventually split up and went on to solo careers. 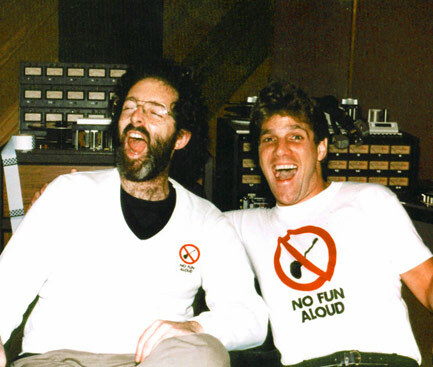 Jack went on to co-write “You Belong to the City”, “Smuggler’s Blues”, “The One You Love”, “I Found Somebody” and “True Love” with Glenn Frey. ‘You Belong to the City’ reached #2 on the US Billboard Charts, but its appearance on the Miami Vice soundtrack helped make that album #1 for 11 weeks and the best selling LP of 1985. 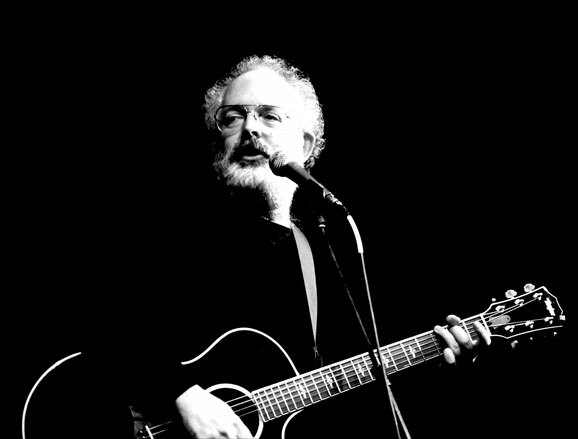 Jack has written songs for and with scores of other artists including Emmylou Harris, George Jones, Glen Campbell, the Paladins and Candy Kayne. While Jack is most famous for his midas touch in songwriting, he’s also a top shelf performer who still knows how to rock. Wish I could be there. Love the music.